This is our home for the night. This Hotel/Casino has been in busines here since 1929. 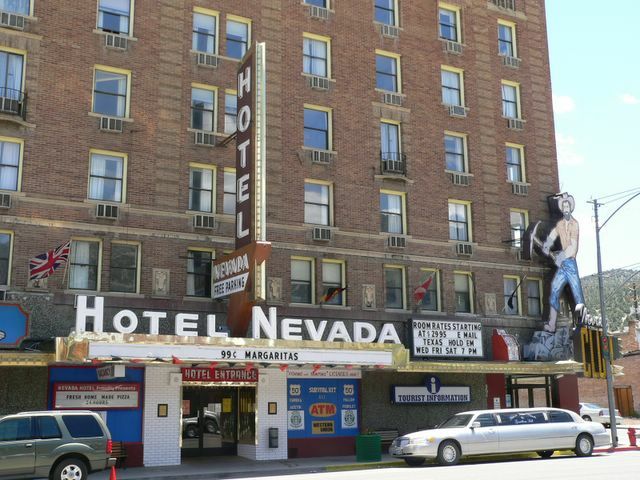 It was the tallest structure and the first fireproof building in the State of Nevada. 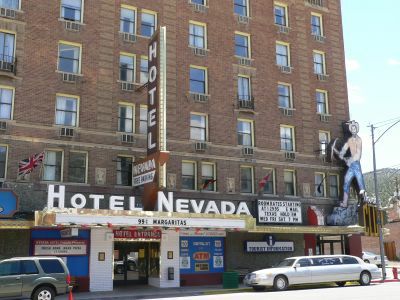 It was the center of all political and social activity of Nevada. Today it is well established as the entertainment capital of the White Pine Country, having the only live gaming between Elko and Las Vegas. The rooms are all up-dated, and comfortable.